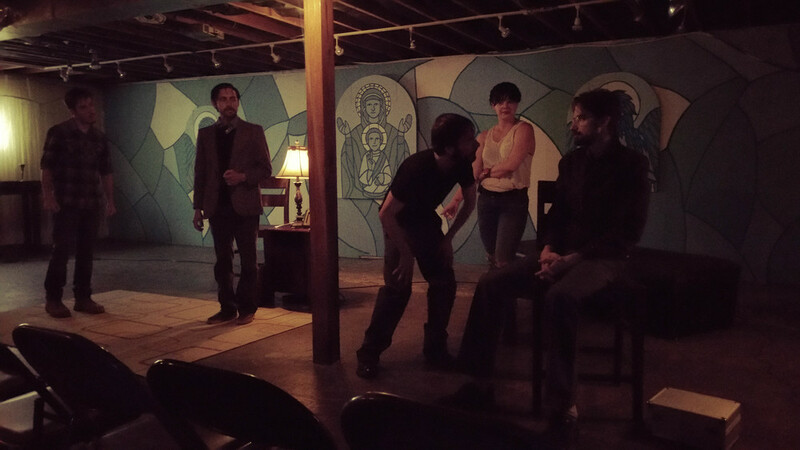 "...downright eldritch if not chthonic in their presentation." "Solid performances... an impressive first outing." 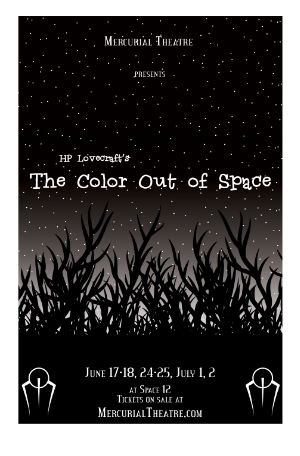 Adapted and directed by company co-founder Dan Wolff, The Color Out of Space marks the first adaptation for the stage of the HP Lovecraft work of the same name. Widely regarded as one of HP Lovecraft's finest works, even by Lovecraft, himself, The Color Out of Space represented Lovecraft's first venture into blurring the lines between science fiction and horror. 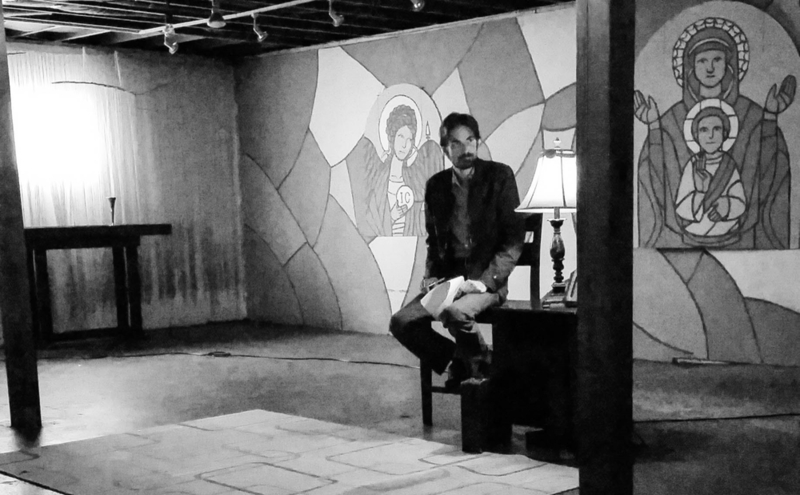 Join us for this, Mercurial Theatre's maiden performance, as we descend into the dim world of Lovecraft's creation, headlong into the unknowable gray depths of human fear.